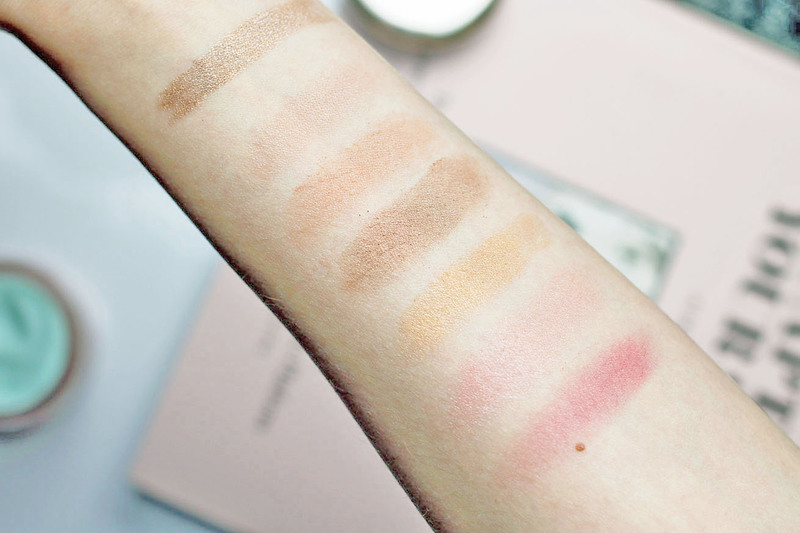 If you're a pale skinned person like me, you might be just as afraid of face palettes as I am. 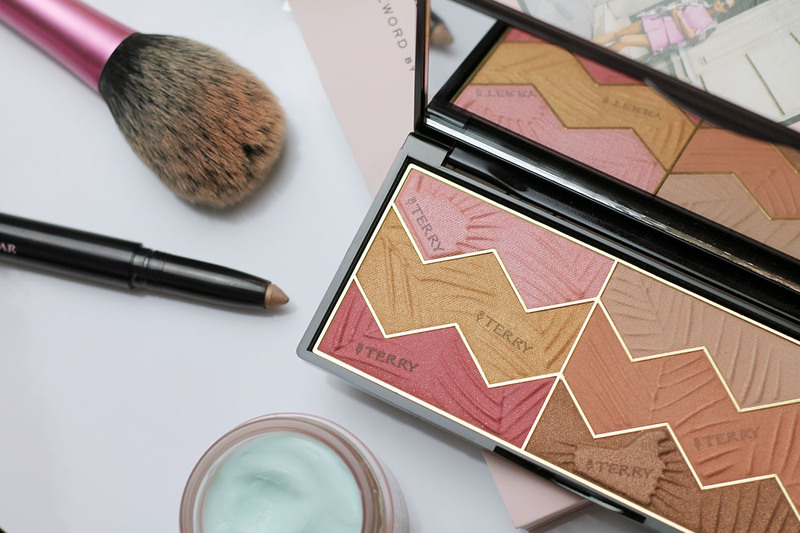 It can be hard to find one decent blusher or bronzer that doesn't make you look like a tangerine, let alone a whole palette, but By Terry have well and truly come through with their new face palette as part of the Tropical Sunset collection for summer 2017. This particular palette is 'Savannah Love', the fairer of the two limited edition releases, perfect for those of us with practically see through skin who still want a bit of colour in our cheeks. (Great, now the Arctic Monkeys are in my head..). The palettes consist of blushes, bronzers and highlighters, with some matte shades and others more shimmery, which can be used on their own or you can swirl your brush around to create a natural, flushed look. That's what I've been doing since this palette arrived in my makeup drawer, and I can see right away that it gives me a little colour and the slightest ever shimmer to my cheeks, and even looks great when swished across my forehead, too. As you can see, the bottom shades are quite dark, and on their own, I think they probably would be too harsh on my skin tone, but would look beautiful on darker skin tones, especially that pink! The other palette in the collection, Tropical Sunset, is also perfect for people who can get away with brighter blushes and bronzers. You can see all the shades in the Savannah Love By Terry palette swatched below (get on me doing swatches! ), just bear in mind the top swatch is actually the Stylo Blackstar, which I'll get onto in a minute. I'm thinking of trying out that gorgeous gold, third from the bottom, as a standalone highlighter, so I'll keep you updated with that on Twitter. 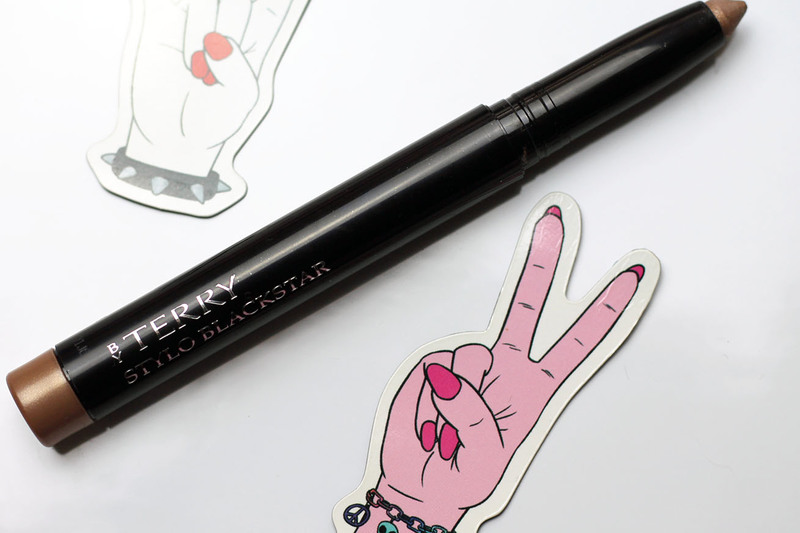 By Terry's Stylo Blackstar derives from the Ombre Blackstar, wihch is a bit of a beauty legend, heralded as the magic 3-in-1 eyeshadow stick to end all other eye products, and whilst I won't be giving up my beloved naked palettes anytime soon, I can get behind the hype on this one. You can use the Stylo Blackstar sticks as eyeshadow, eyeliner or even to eye contour, although I have to admit I'm not exactly sure what that is.. Oh and they're waterproof, but manage to stay buttery thanks to the pure silk powder in their formula, meaning your lid won't drag when you add that shimmer. So far, I've just used it as an eyeshadow to give a wash-over colour across the lid for days when I can't quite be bothered to do a full on smokey eye. This is the shade marron glacé, which gives a subtle, shimmery, gold glow which catches the light just like any good highlighter would on your cheekbones. If there's one product from By Terry I'd recommend to any first timer, it would be this. 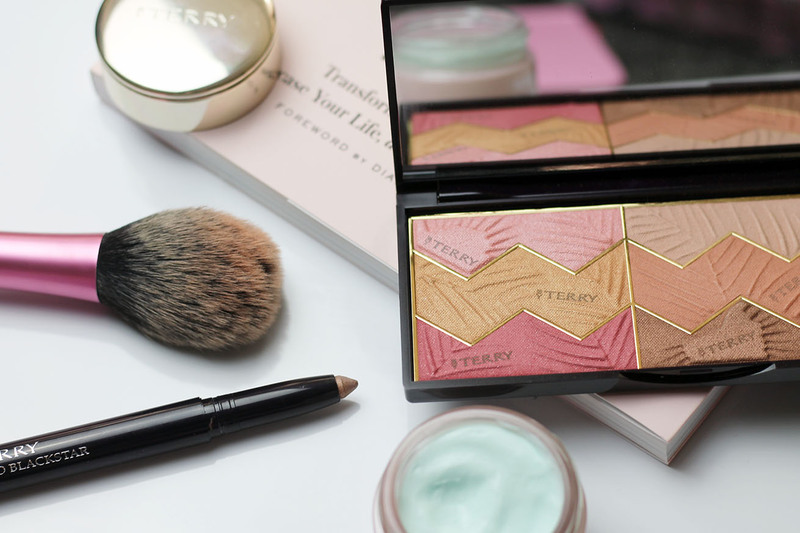 Not only have I been lucky enough to try the new By Terry Savannah Love face palette and Stylo Blackstar, but I've also been trying out the By Terry Hydra-Comfort Rich Aqua-Balm. Now, if you've been here before, you'll know I'm not one of those bloggers that gets every new release under the sun and has a new favourite thing every week, that's just not me. But this, this is my baby. My soft, luxurious, soothing, but pretty damn expensive, baby. The Hydra-Éclat Rich Care retails at £70, which admittedly is about equal to what I spend on food for a month, but it's so amazing I just had to share it with you. I know this is way out of a lot of people's budgets, and in all honesty, it's out of my own. However one day, when I have a full time job and a decent salary (here's hoping), this will definitely be a regular purchase. At first use, By Terry had won me over as a customer for life. As someone with dry skin who struggles to find moisturisers that really quench my skin's thirst, I could have wept when I first tried this. With only a fingertip's worth of product, my skin sucked up all the goodness and my angry, red skin felt as cool as a cucumber. 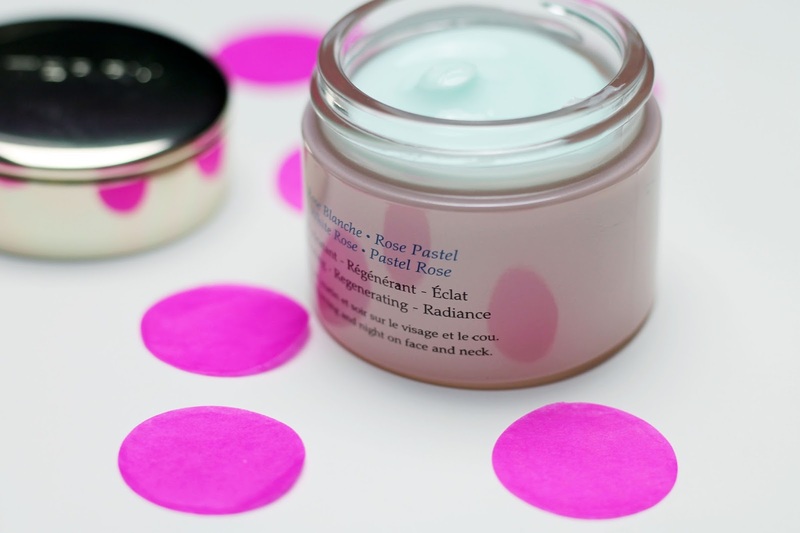 That's thanks to the pastel and white rose native cells in the rich formula which help to cool troubled skin, which paired with high levels of hydration, is just what I need. If you have the budget, or know someone who does have the budget and is super generous, I'd wholeheartedly recommend this to anyone with combination or dry skin. I'm already adding the Hydra-Rescue Aqua Mask to my beauty wishlist! Have you ever tried anything from By Terry? If so, what did you think? Do you have any other product recommendations for things I might like? Let me know! *The items in this post were given to me to review without obligation to post. All opinions and content are completely my own. The palette looks SO beautiful! Love the photos too Allie! all images are copyright to Allie Davies 2012-2016. Contact me via email with any queries. Powered by Blogger.